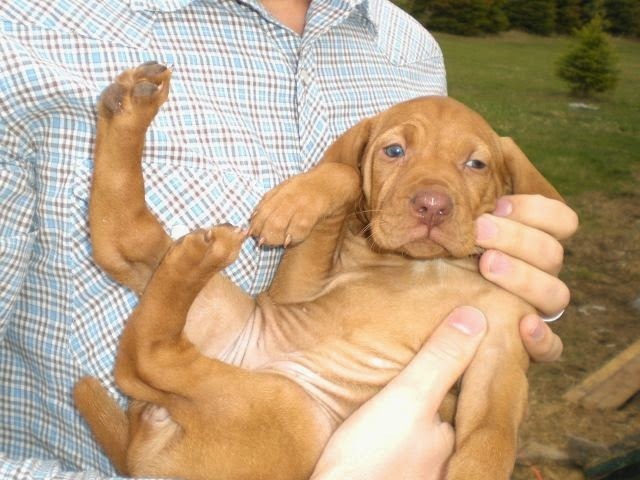 My dog Matilda is an energetic vizsla who often appears on the blog. She is one of my most loyal running companions and I love to write about her! Fast and Furry 8k Race Review! Fast and Furry 8k Race for You and Your Dog!